Any diligent owner of a Mini must be able to have the best tools on hand to repair, restore or to customise their car. This is why here at Mini Sport, we have an extensive range of Mini tools, designed for all models of the classic, timeless brand. Regardless of the job at hand; whether it requires a few minutes of minor tweaks, right through to a major reconstruction or complete build, we have all the implements you need to get the job done, to the best standard. We have a full range of high quality, specialist Mini tools for various models and ages of Mini, including Mk’s 1-5, as well as the Mini Cooper and Cooper S models, MPi and SPi. 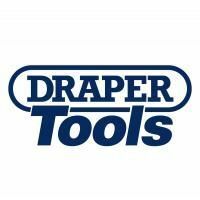 Draper Tools – A complete collection of tools from the renowned brand to get your Mini back operating at its best. Whether you’re looking to remove an oil filter, check the tyre pressure, test the battery, clamp the brake hose, or anything else; we will have the Draper Tool you need. 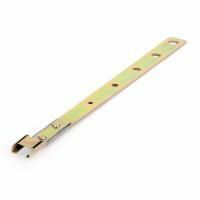 Gunson Tools – A classic provider of Mini tools for specialist jobs, the equipment made by Gunson is ideal for the Mini. If you’re looking to set-up multiple carburettors, bleed the clutch, adjust the mixture inside the combustion chamber or to check the alignment of the steered wheels, our range of Gunson Tools can achieve all of this and more. 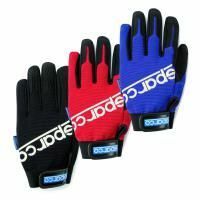 Mechanics Gloves – Protect your hands from copious occurrences of dirt, oil, heat and vibrations when working on your Mini, with our range of mechanics gloves by Sparco. Specialist Mini Tools – Looking for specialist tools for those jobs that add an increased level of comfort to your driving experience? Our selection of specialist tools includes a range of spanners, recoil kits, hoist tools, right through to ice scrapers. 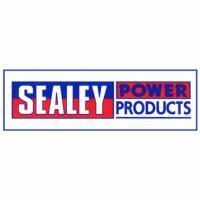 Sealey Tools – Offering a one-stop shop to store all of your vital tools, the toolbox range by Sealey Tools has been officially endorsed by Mini racing legend, Paddy Hopkirk. Available in a number of different sets, with varying numbers of tools included, they offer a comprehensive selection for anyone to service their Mini.